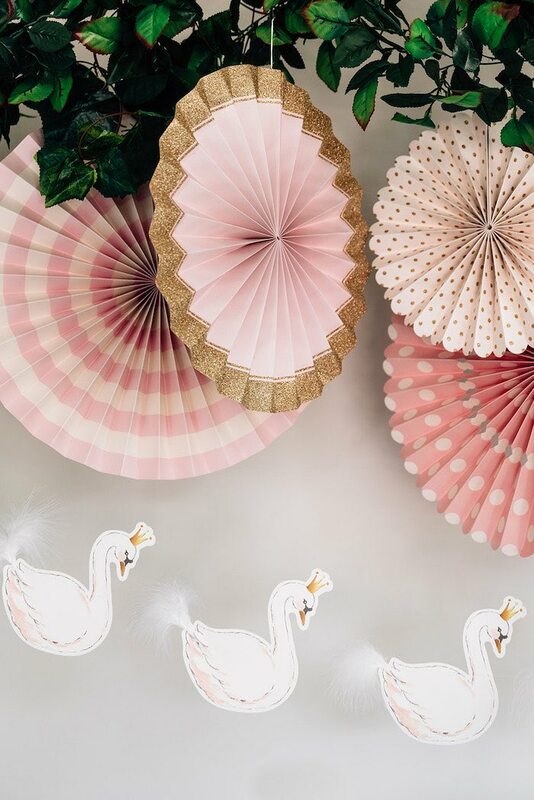 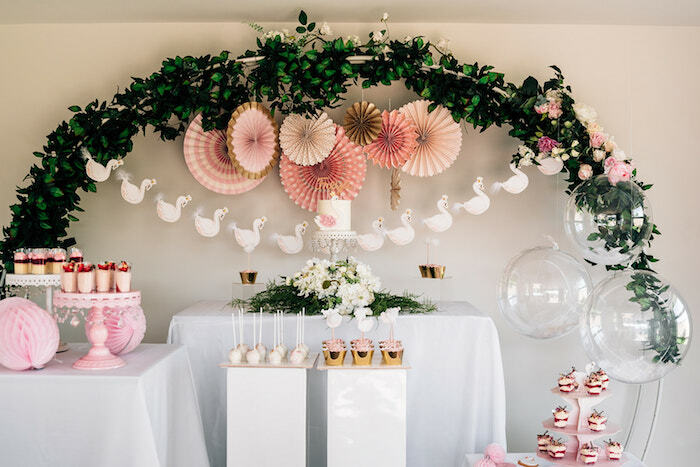 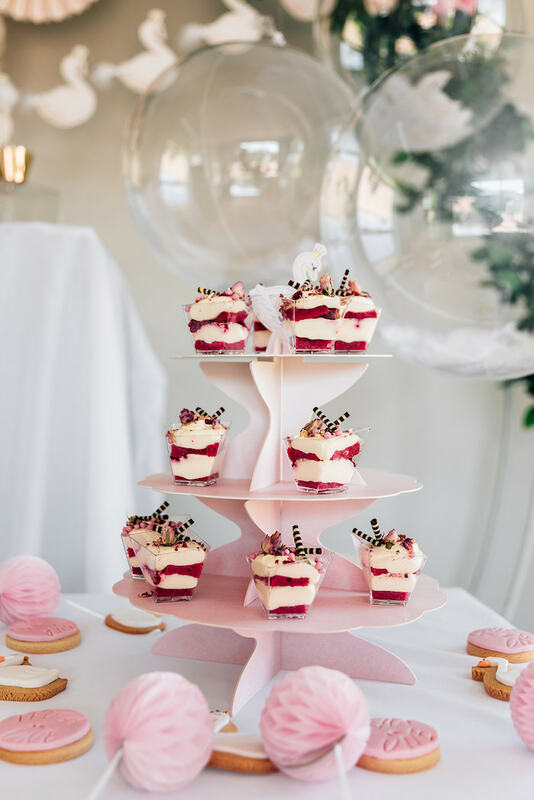 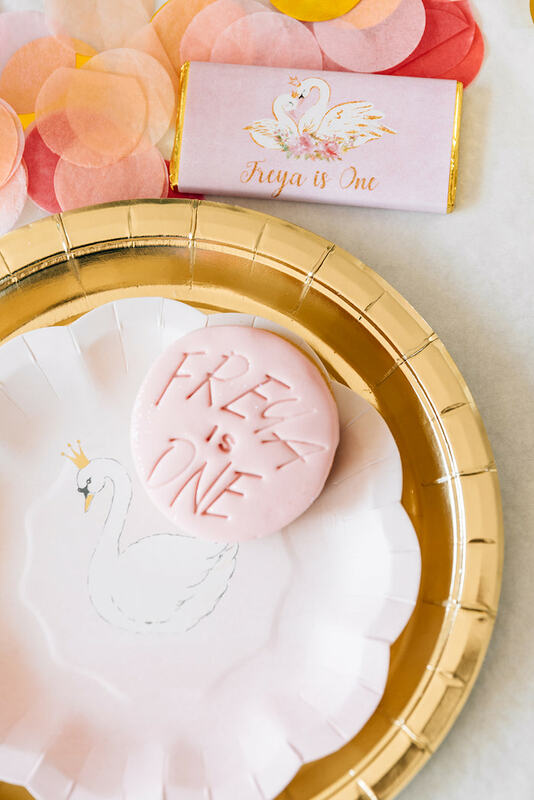 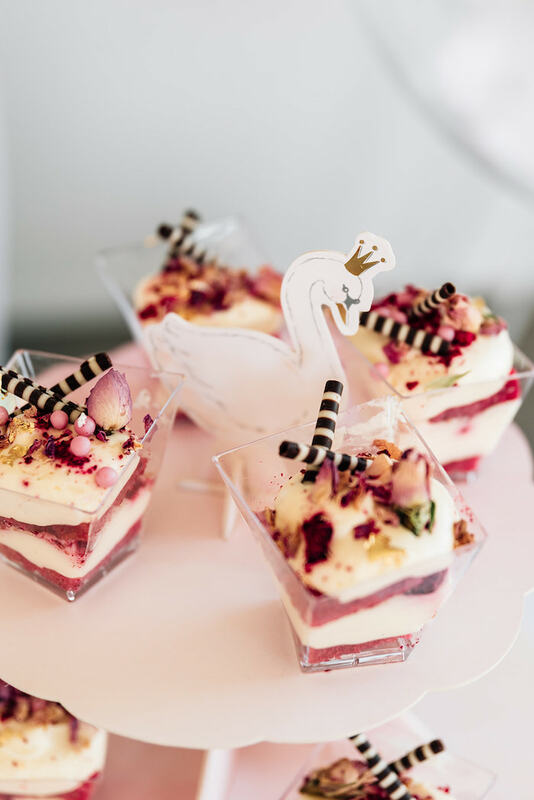 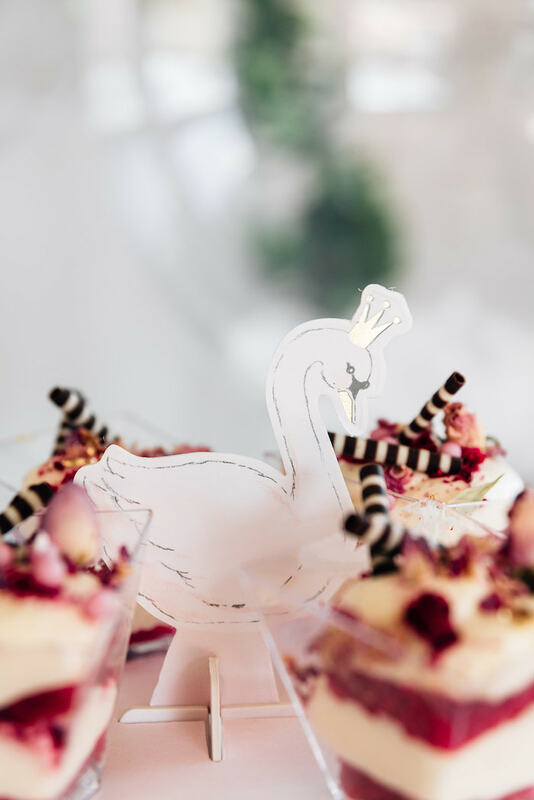 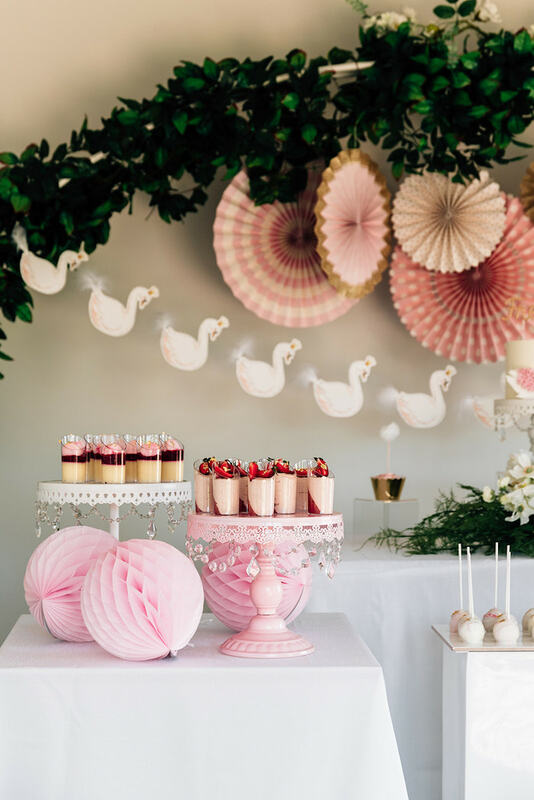 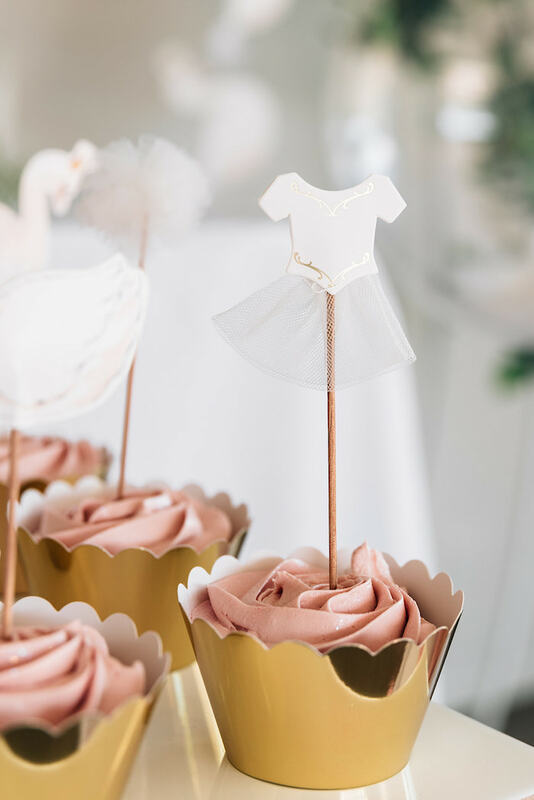 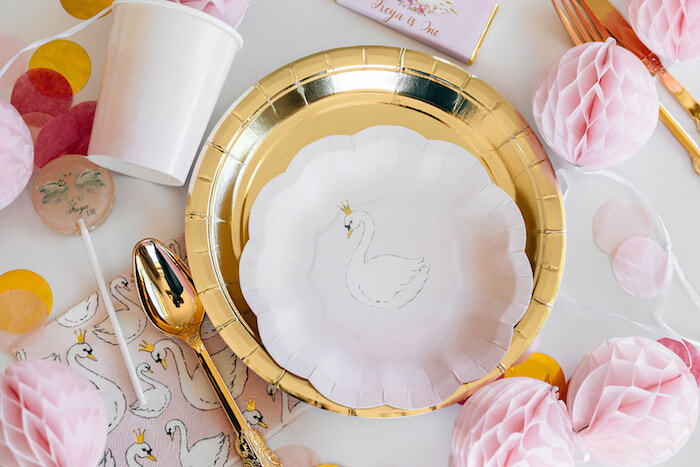 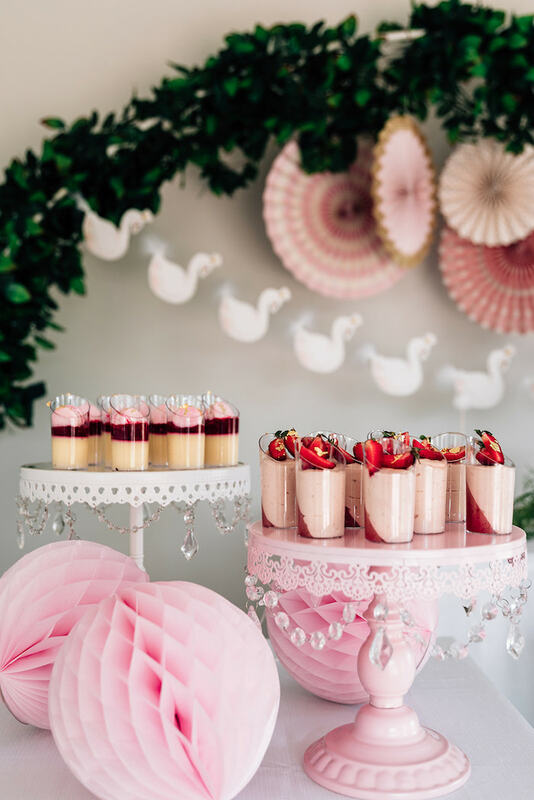 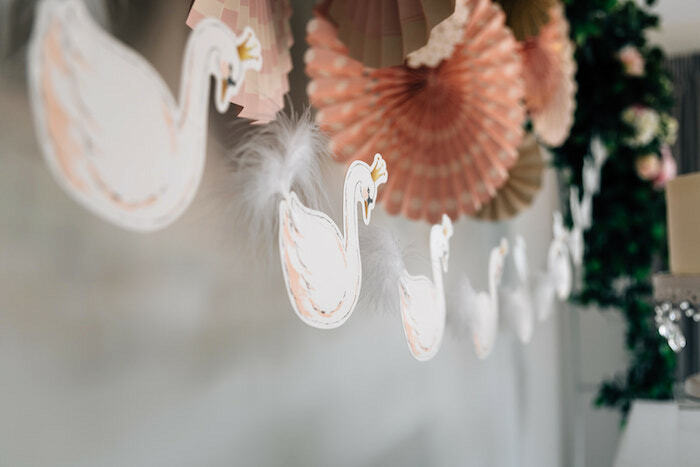 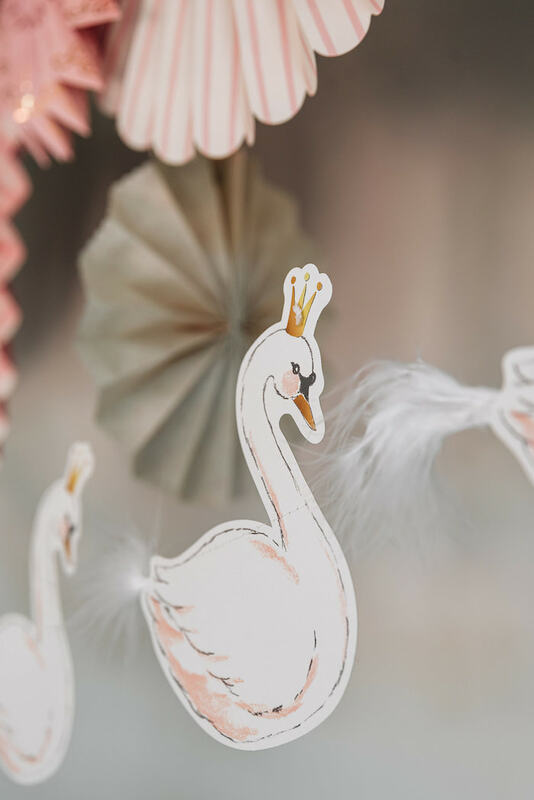 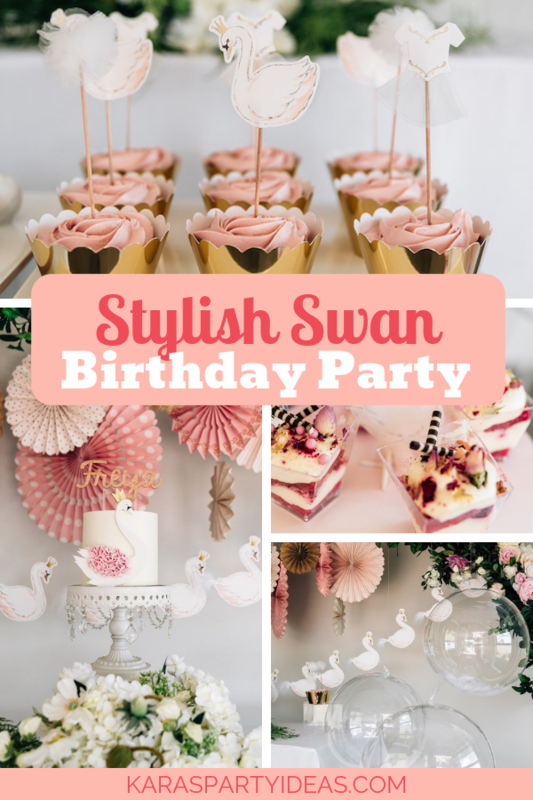 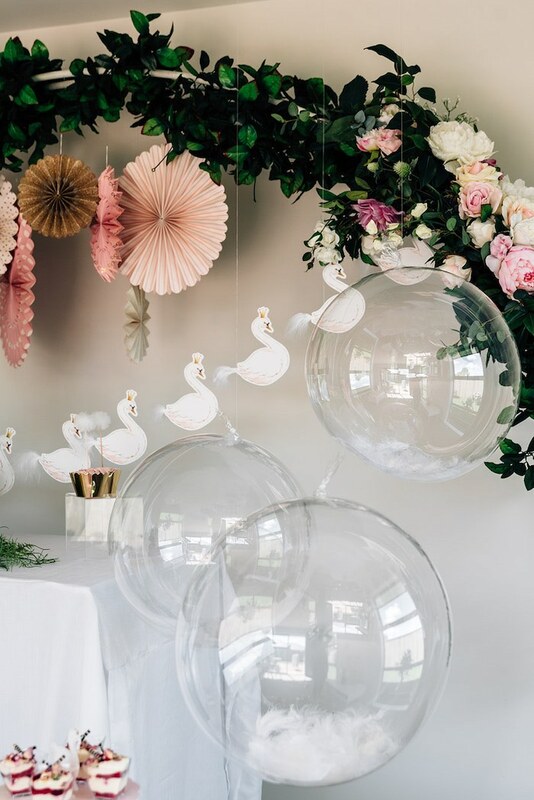 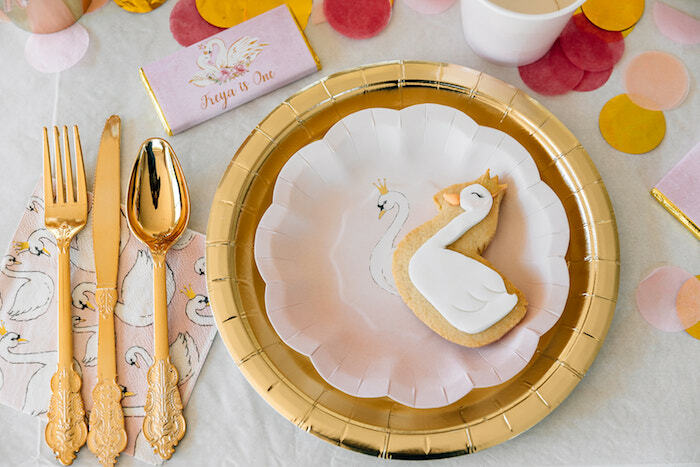 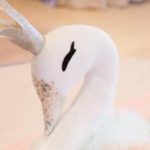 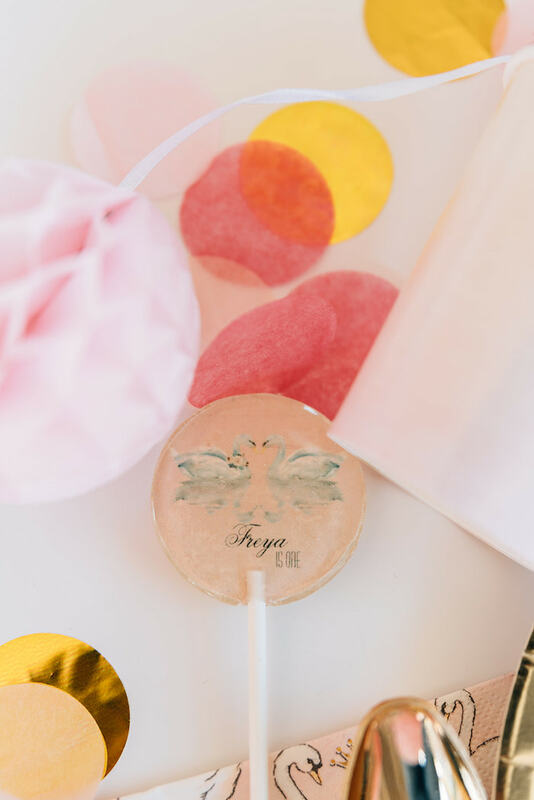 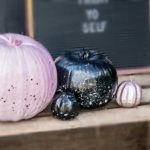 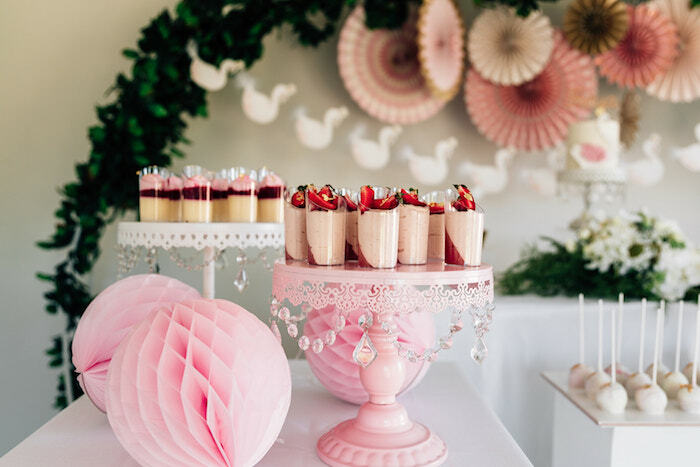 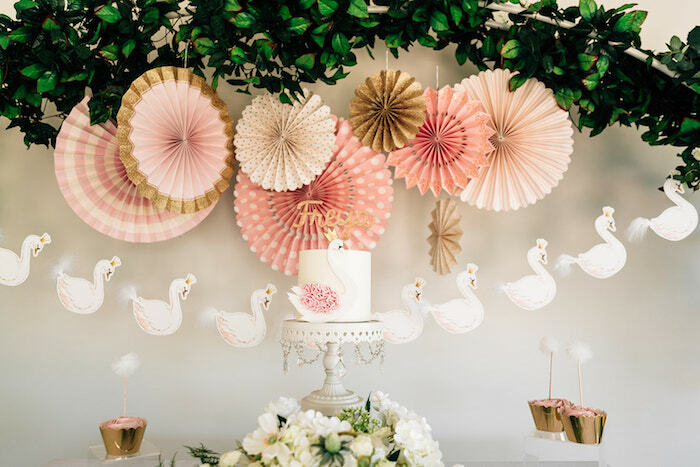 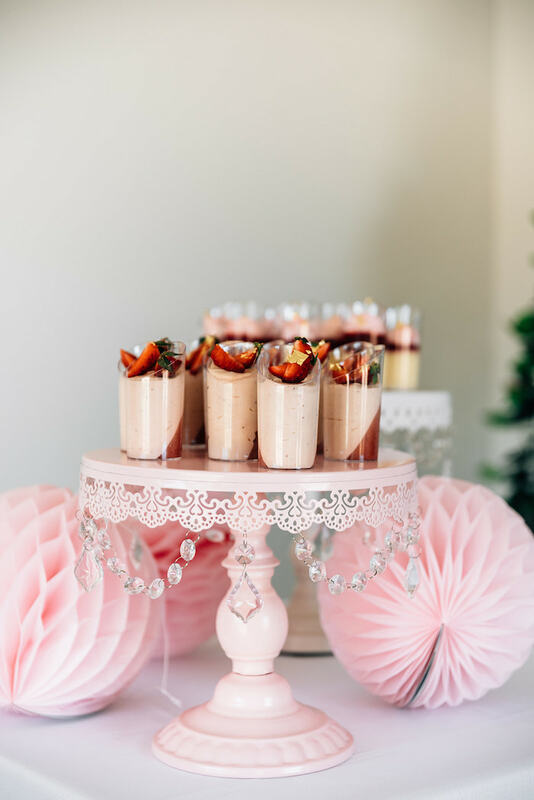 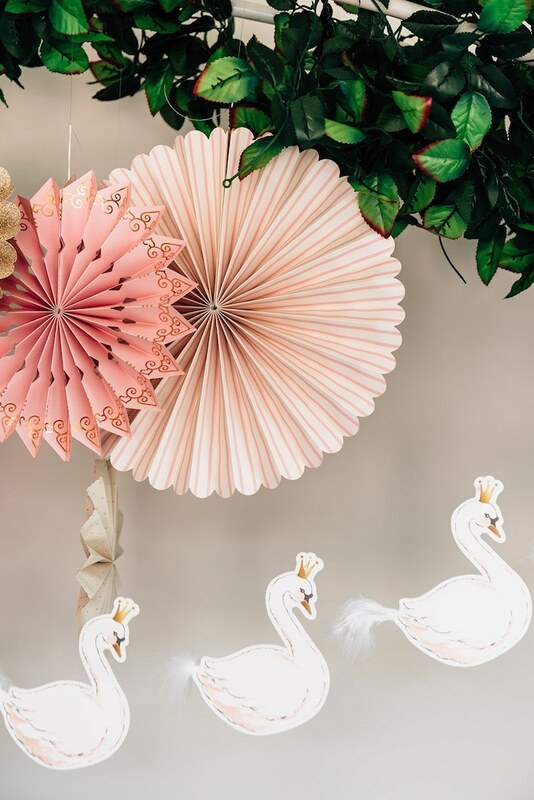 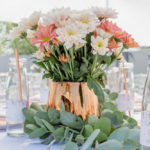 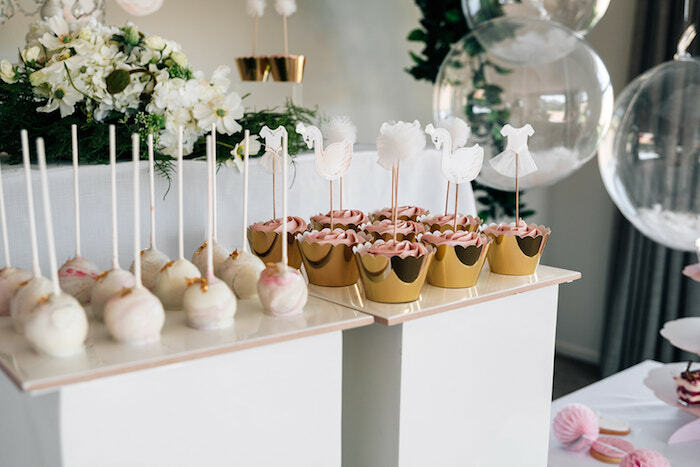 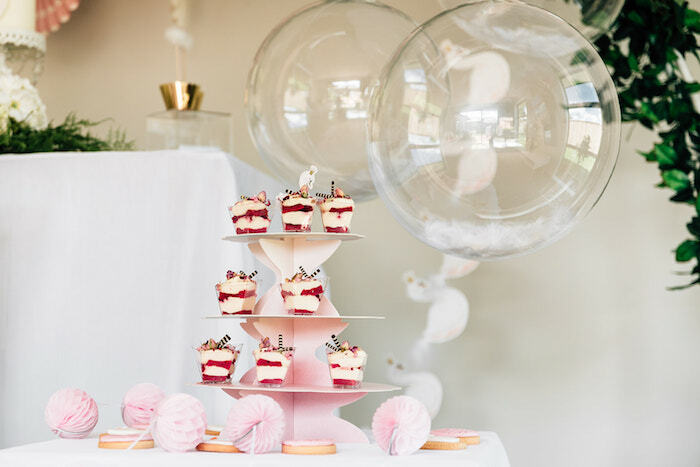 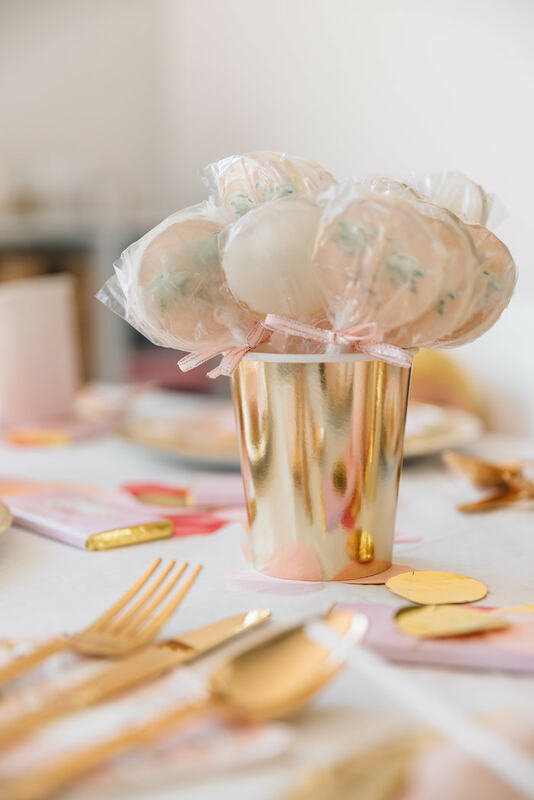 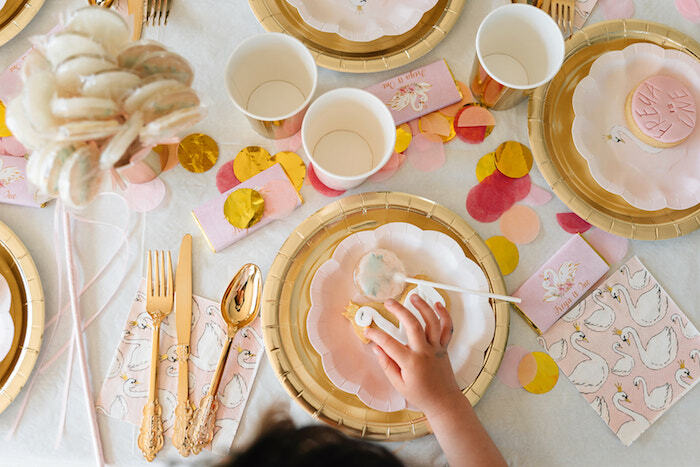 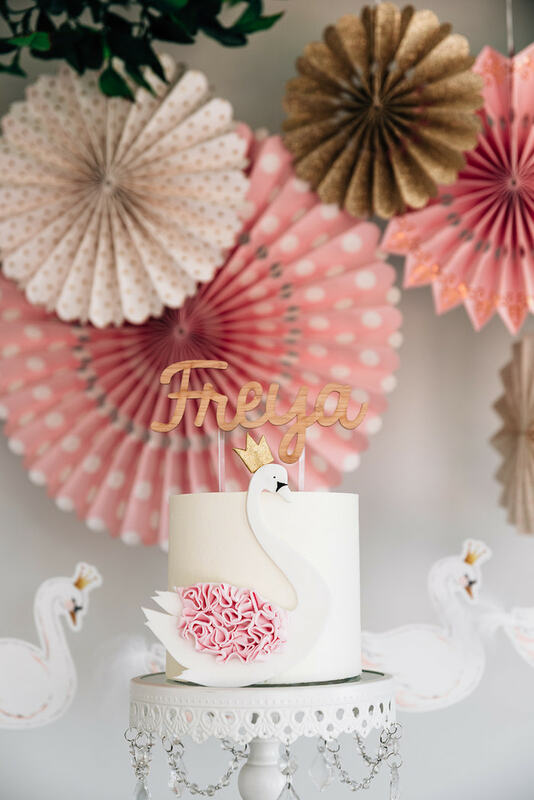 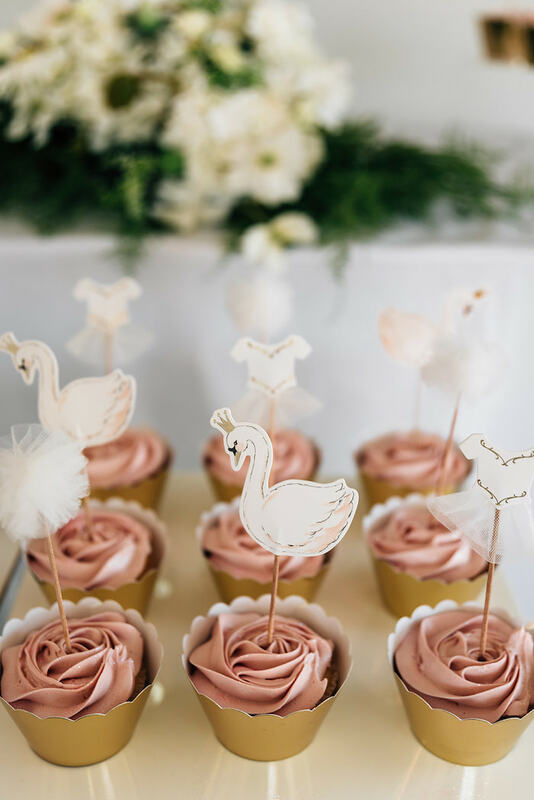 I’m swooning and soaring over this Stylish Swan Birthday Party by Manga Halvorsen of Kura & Freya – Party Couture, out of Christchurch New Zealand! 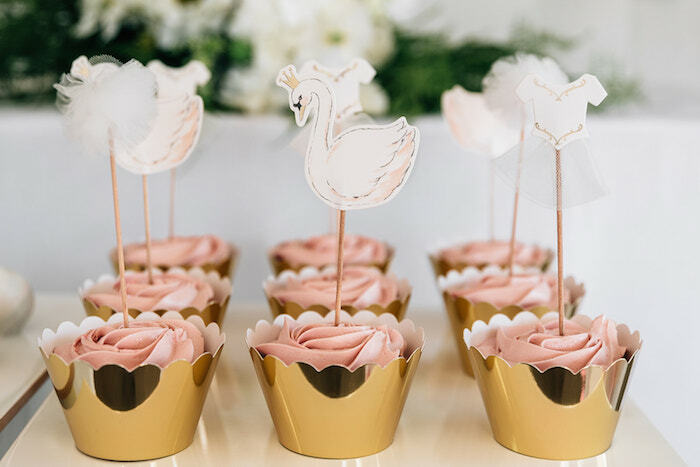 Featuring a sweet white and pink color palette accented with light and fluffy feathers and glam decor, this celebration is one to swim over and adore! 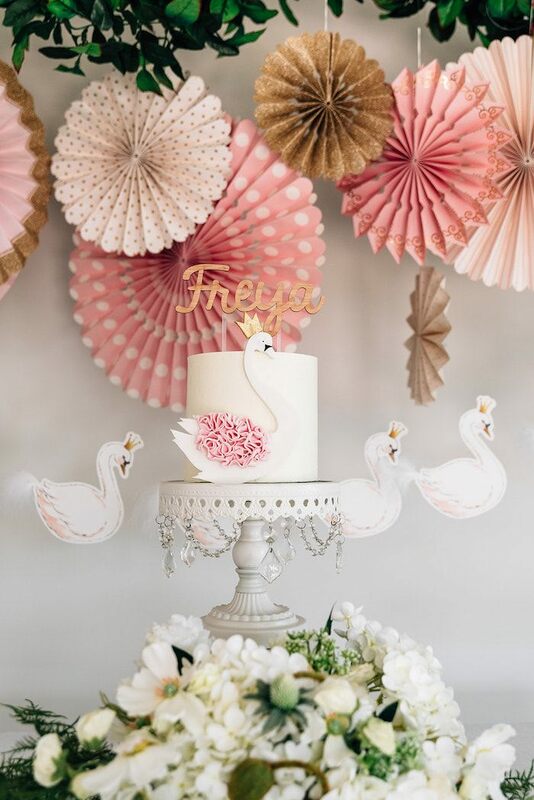 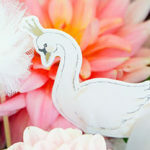 Beauty and grace are found in this Dreamy Swan Birthday Party!